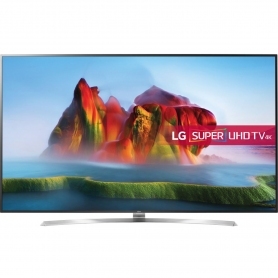 This mighty, 75” television from LG, combines style with the latest technology to deliver top quality performance. 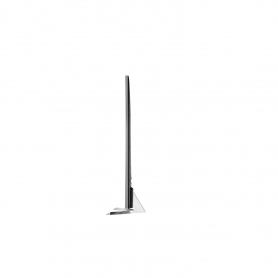 The 75SJ955V is a show-stopping addition to any modern home with its silver and black finish. 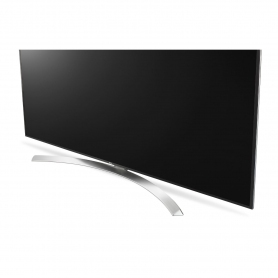 Enjoy your favourite shows on a stunning, Ultra High-Definition (UHD 4K) display. 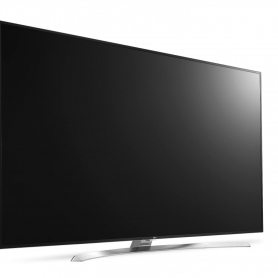 The 75SJ955V boasts a 3840 x 2160 resolution, for a sharper viewing experience. Active High-Dynamic Range gives this Super UHD TV scene by scene optimisation, to give you the HDR experience no matter what content you’re watching. Not only this, but as a Multi HDR model, a range of HDR formats are supported. Watch HLG, HDR 10 and Dolby Vision formatted content, all in one place. 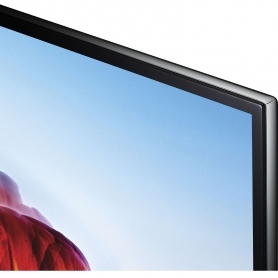 An innovative Advanced Nano Cell Display on this TV gives content a lifelike, natural look. Experience true-to-life picture and wider viewing angles. 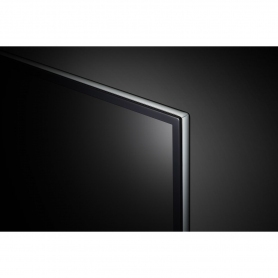 The IPS 4K monitor also offers superb colour and brightness across all of your shows and films. Ultra Luminance and Local Dimming also both feature on this model. By dividing each image up into individual blocks of contrast, the 75SJ955V can achieve a more accurate, intense picture, and turn up detail that would otherwise be lost. Elegant with outstanding functionality, this model makes a statement in any living room. 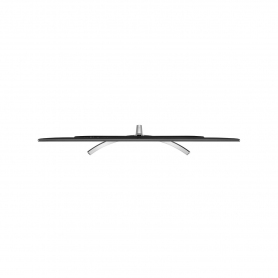 It features a crescent stand for a contemporary curved look, with a sleek Picture-on-Metal design. 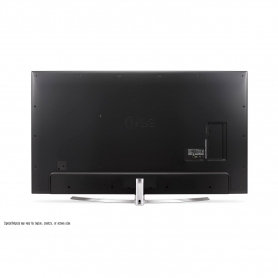 The borders of the screen disappear as the TV panel is fused to a metal chassis, so there’s nothing to distract your attention from the screen. Simply sit back and enjoy the big picture. 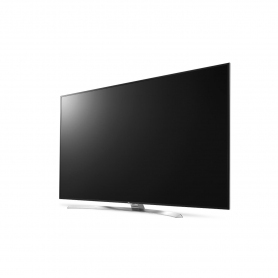 This LG Smart TV runs webOS 3.5, boasting faster, more powerful functionality and more advanced features. Jump into a huge range of titles at the click of a button and stream high-quality 4K and HDR content. 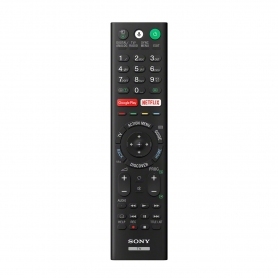 With Freeview HD and Freesat HD, you can enjoy easy access to a variety of high-definition channels on the 75SJ955V. With four HDMI 2.0b connections, you can connect multiple devices with flawless results. Why not plug in your DVD or Blu-Ray player for a movie night? Or connect a games console to go head-to-head with your friends? Get the true cinema experience with this supersized screen. Enjoy a new level of audio immersion with the incredible speaker system designed by audio experts, Harman/Kardon. Enjoy high-quality sound that will place you in the heart of the action. An energy rating of A helps keep running costs down on the 75SJ955V. 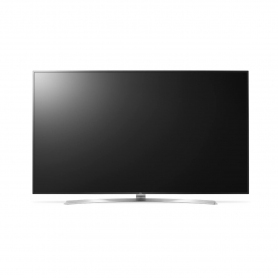 With a range of picture-boosting features and online access, LG’s Super UHD 75SJ955V has everything you need for a great viewing experience. Order yours today.